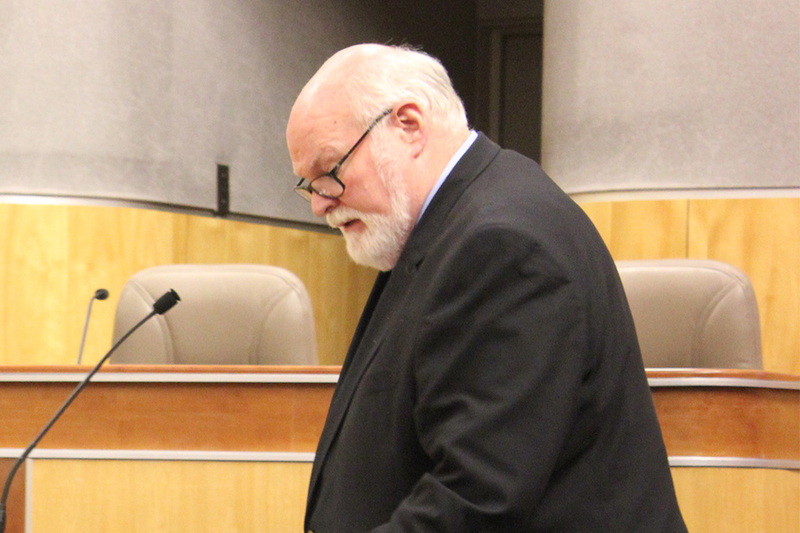 We salute Senator Jim Beall, a San Jose Democrat who for years has claimed mental health as a priority, infusing his legislative efforts with passion and intellect as he has worked to strengthen our safety net of care. Senator Beall chairs the Senate Select Committee on Mental Health and serves on the state Mental Health Services Oversight and Accountability Commission. His legislation has resonated across the mental health landscape, resulting in more training for the law enforcement officers who so often serve as first responders in a mental health crisis; initiatives to create more support and housing for homeless people and veterans living with mental illness; and protections for foster youth. He continues to fight for appropriate services and sentencing alternatives for people whose brain illness has brought them into the criminal justice system. This year, he is joint author of legislation that would help scale up and standardize best practices for integrating peers into the continuum of care for people living with mental illness. Thank you, Senator, for giving voice to the rights and needs of some of our state’s most vulnerable residents.